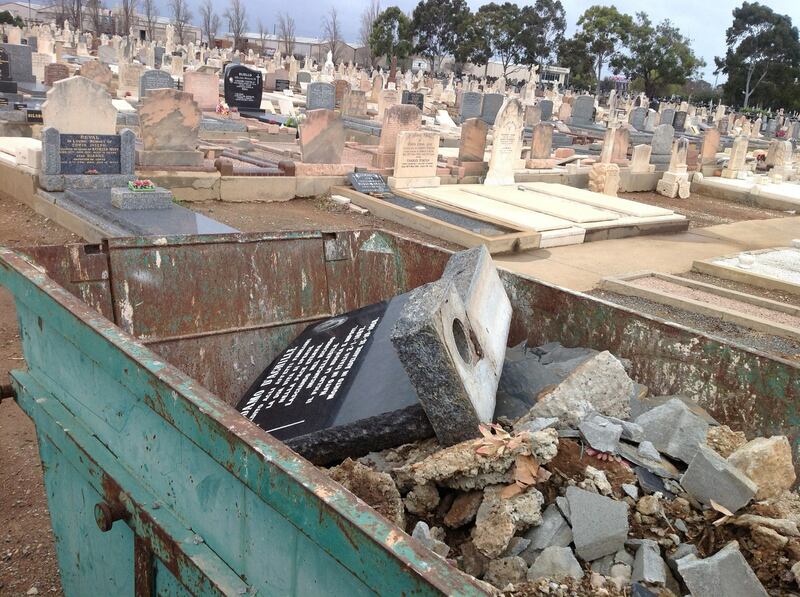 Cheltenham Cemetery Dec 2013 – thankyou to Michelle Lucas Watson for the photo. 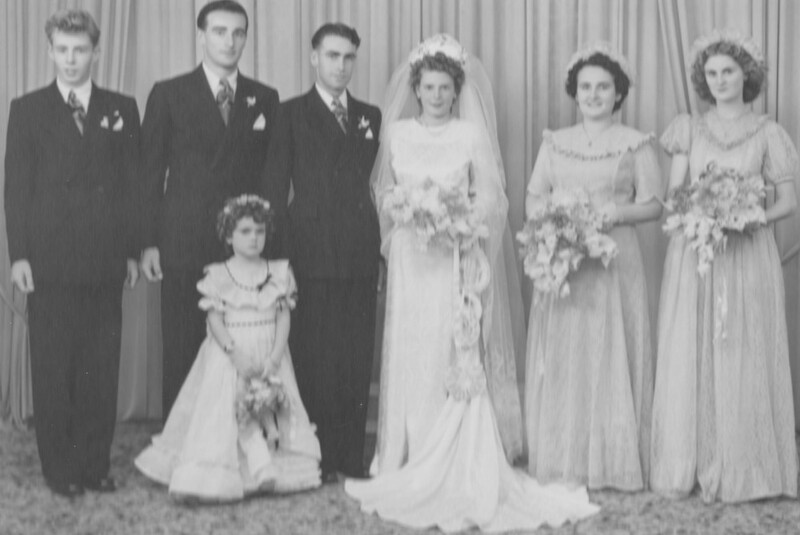 The Regulations for South Australia’s new “Burial and Cremation Act 2014” were gazetted on 16 Jan 2014 which enables the Act to be commenced. I thank the helpful staff at our South Australian Attorney General’s Department for immediately forwarding this information along with copies of the Regulations and the Act. You can read about the consultation process by clicking HERE. 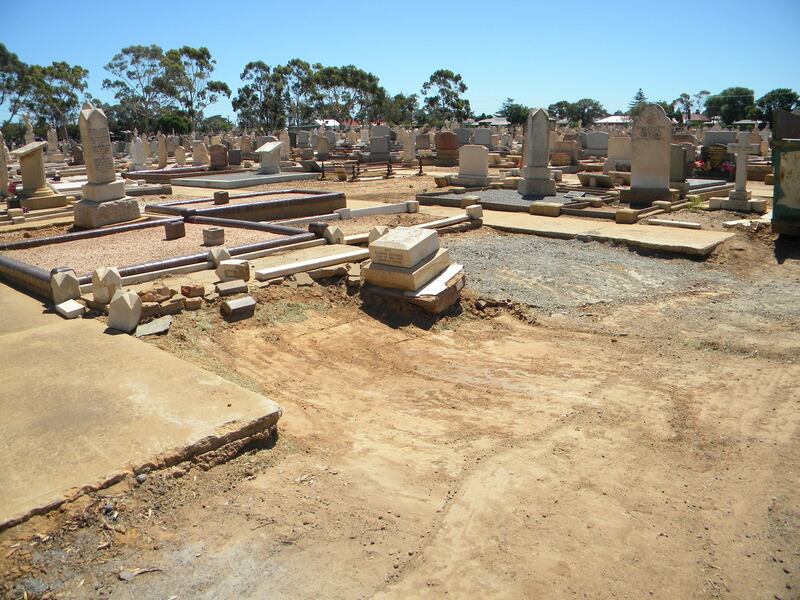 On 1 Feb 2014 all cemeteries in South Australia will finally come under one comprehensive Law which has been 10 years in the making. 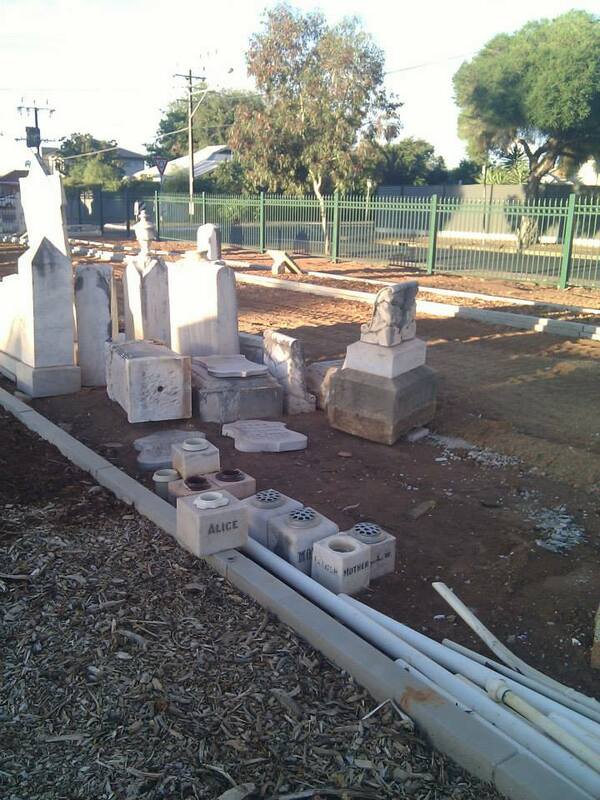 Sadly the re-use/ re-cycling of our Ancestor’s gravesites remains part of how Cemeteries are legally able to destroy and desecrate the burial sites of South Australian’s who were laid to R.I.P. and destroy their memorials. The relevant sections of the legislation, dealing with this appalling sacrilege, are posted below. Please refer to the entire document for further information. (b) the cost of renewing the interment right. The fee that may be deducted by a relevant authority from a refund under section 34(2) of the Act on the surrender of an interment right is an amount to be determined in accordance with Schedule 1. (ix) any other blood relative. (b) the interment right is not renewed within 2 years from the date on which thenotice is given. (c) if it is not evident from the digital photograph—details of the materials from which the memorial was made.